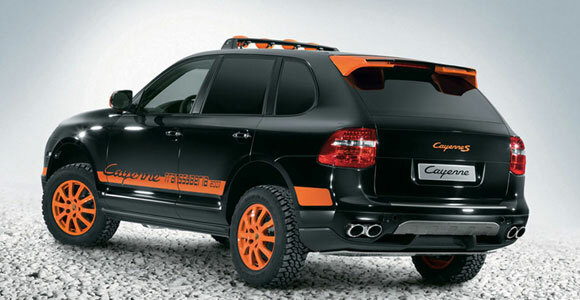 In the current economic situation car owners are looking for something useful without having to spend much. This is the reason why minivans that could carry a family are very popular. 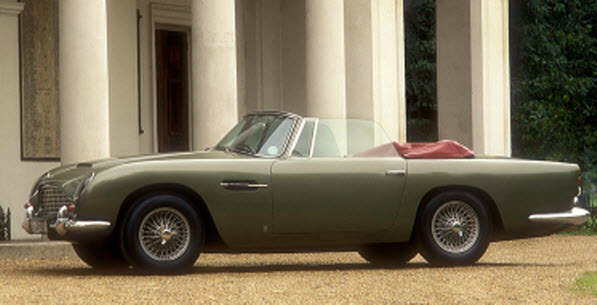 Instead of spending too much on two vehicles, a single vehicle that could cater to everyone would be a good option. 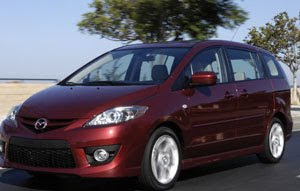 With this requirement in mind, one of the most popular vehicles being considered is the 2010 Mazda 5. Under the hood, Mazda 5 is not necessarily a beast but should be enough for family transportation. The 2.3 litre, four cylinder engine actually shows weakness when the minivan is full but it can stabilise once it gains speed. Mazda did not really care a lot about speed – 10 seconds to reach 60mph is not impressive but a minivan is not for racing. While it can start slow, control with Mazda 5 is very impressive as it can easily slide through corners. Because Mazda 5 is a mid-sized minivan, there are some drawbacks when it comes to interior layout. The third row is very small, probably designed for kids. But that’s the only major drawback. 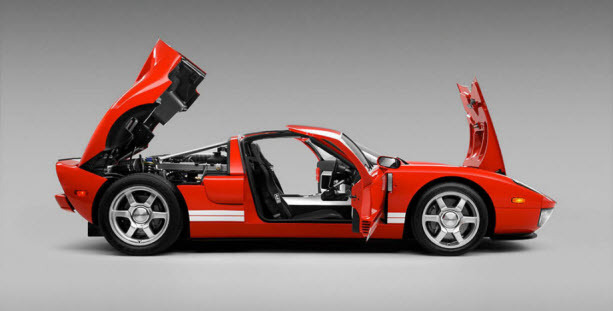 The car makes up for its small built by creating sliding doors not only in the side but also on the rear. This feature is very rare in many vehicles of this type and it provides an advantage for families with very active passengers as closing and open is simpler. 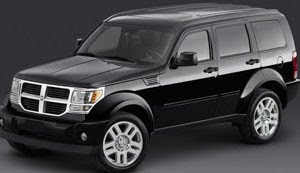 At first glance, the 2010 Dodge Nitro is a muscle man’s ideal vehicle: it’s bulky and has a powerful loading capability. Anyone who wanted to have a strong image with a bit of help from the vehicle will never hesitate because of the car’s look and power. Unfortunately, these are the only qualities the latest Dodge Nitro line offers. Everything else is pretty tricky for any car enthusiast. The main reason why the 2010 Dodge Nitro has an impressive loading capability is due to the available space at the back. Standard setting will give you 32 cubic feet but lower the back seat and you’ll get 65 cubic feet in space. If you lower the driver’s seat, you can add even more storage space. All variations in Dodge Nitro (Heat, Detonator and Shock) almost have the same storage capability. When it comes to engine performance and speed, the 2010 Doge Nitro is lackluster. The lowest version of the Dodge Nitro (Heat) reaches 60mph after 9 seconds. While it’s expected that SUVs are not sports cars, the speed is very disappointing. Driving impressions of the vehicle is also mediocre as the body becomes a burden instead of helping the SUV steer better. The highest configuration is 4.0 liter with V6 engine (Shock) which can go faster than Heat but driving and control still a challenge. 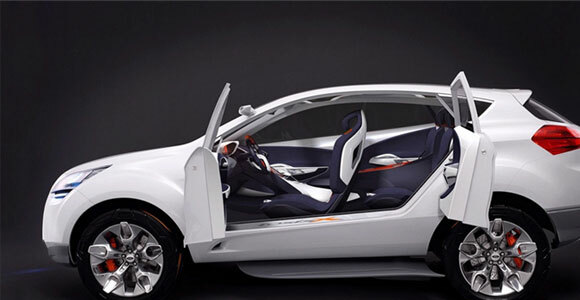 Although the interior is good enough for a comfortable ride, there are other car manufacturers that have done a lot better than the 2010 Dodge Nitro.